This year I’ve decided to do the 100 Days Project. If you’re not familiar with it, the general premise is to do something for 10 mins. (or so) every day for 100 days. The point is to try to get better at something or see progress over time. 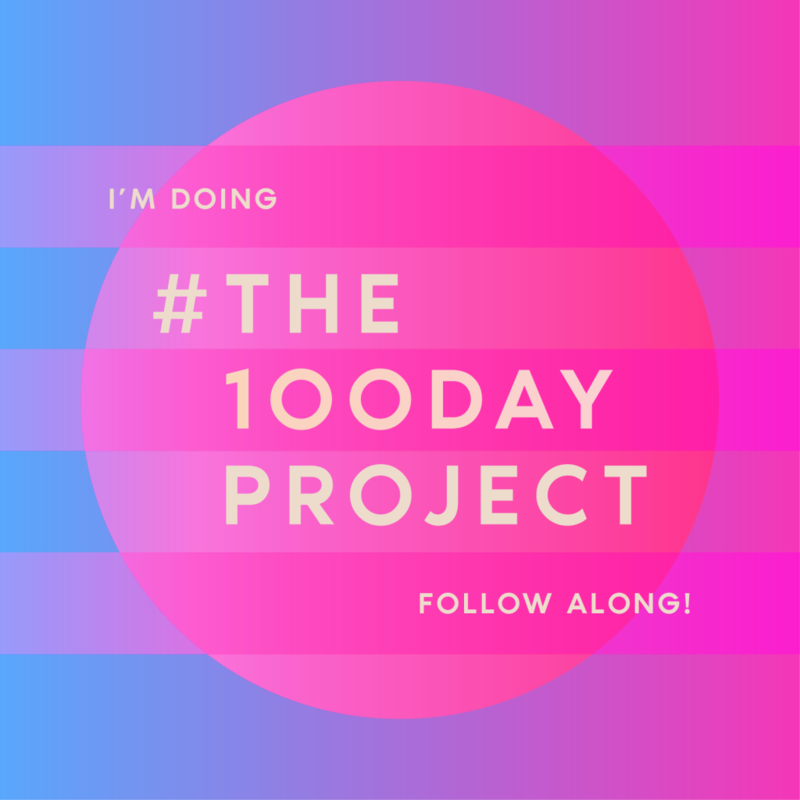 I'm doing the 100 Day Project 2019! I heard about this in past years, but I never thought it was something I would do because I couldn’t imagine myself being that disciplined about anything! Then, this year, I’m focusing on discipline more (or at least trying to). This seemed like a perfect project to jump on to practice discipline even in my hobby. Since it’s only 10 – 20 mins. a day, I figure even I can keep up with that. The next question is, of course, what am I going to do? The obvious answer was to try to pick one skill and get better at it, but I couldn’t think of any one thing that I wanted to get better at over others. In pondering this situation, I realized there was one thing that I DESPARATELY needed to get better at. It’s not one particular type of skill, instead it’s something that applies to all the skills I enjoy. It’s finishing what I started!!! To back up a little, I moved my sewing room earlier this year from the main floor to the basement. Talk about eye opening! I knew I had a lot of stuff, but I hadn’t had to look all my stuff in the eye. More literally, carrying all my “too important to throw away” stuff down the stairs was rough on this not-in-shape office worker! The thing that surprised me was how many of the things I was carrying down the stairs were either part of a started project or “sacred” because it was going to be a part of a project I would start “someday”. If I get derailed on a project, there’s usually a reason. It’s probably not a good reason, but a reason none the less. Sometimes it’s a technical hurdle that I’m not sure how to get over. Sometimes it’s a decision that I’m getting flustered by and don’t know how to make. Occasionally, I just got distracted by something shiny and never got around to finishing it. No matter the cause of the project getting sidelined, I’m going to spend my days over the next 100 days working on finishing things that are lying around my craft room. I figure that 10-20 mins. a day isn’t much, but it’s more progress than some of these projects have seen in quite a while. By keeping this to a short window a day, it will also give me the freedom to keep moving on projects that I have going now that actually have a deadline attached. Because it’s a general idea and there are many different types of projects that will need to be faced, I’m going to be pretty loose about definitions. As long as I spend 10-20 mins. working toward finishing a previously started project every day, I’m going to call it good. Sometimes, that means I’ll be organizing supplies (or figuring out which supplies I’m missing). Sometimes that will be prepping fabric or practicing stitches. Sometimes it will be doing the work part of the project, be it knitting or sewing or embroidering or whatever. I’m also going to be kind to myself about social media. If I can post daily on IG, I’ll do it. If I can’t , I’ll do a weekly roundup post on IG and the blog to keep up the accountability. Life’s too short to be perfect about this, but I do want to do my best with it. On that note, I’ve created a simple (and very plain) bullet journal tracking page to keep track of what I’ve worked on and how long a day I spend on it. You can follow my progress (or lack of it!) on here on IG. Wish me a little luck and lots of discipline! 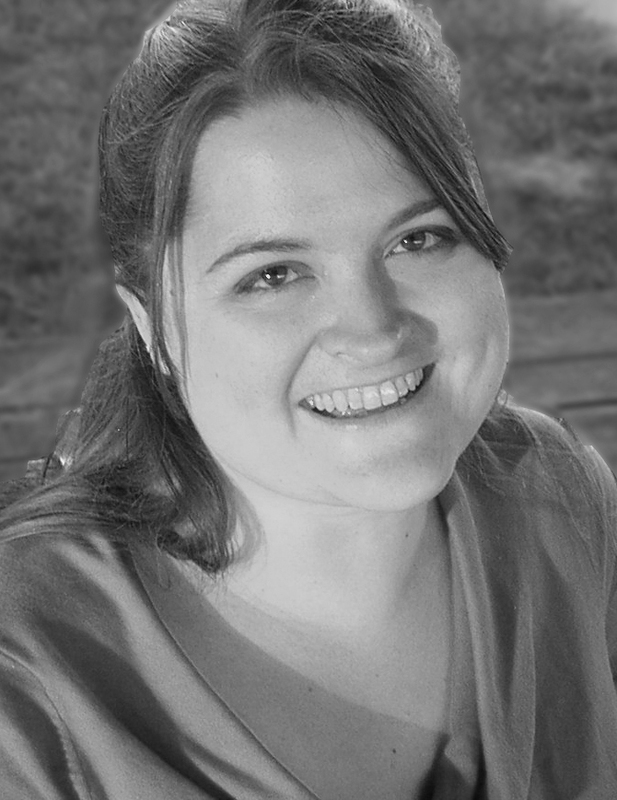 Posted in General on April 2, 2019 by ladyreed.